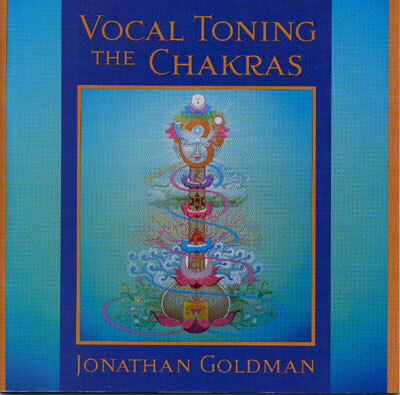 On this 2 CD set, Jonathan Goldman calls on decades of research and experience to teach you how to use sound to balance the seven energy centres of the body. You will learn the impact of each chakra on difference facets of your overall health--and the precise sounds you can use to tune each energetic centre. Vocal toning transmits these key vibratory frequencies not only through the physical resonators of the lungs and vocal chords, but through the entire neural latticework of the body. Using specific seed syllables and sacred vowel sounds drawn from world traditions to focus on each chakra, you will discover how to harmonize the energy of your body for improved physical health and a heightened state of consciousness. This is a 2 CD set with both informative lecture and vocal toning exercises. Each CD contains a 30 minute session for in-depth tuning plus several shorter exercises for daily uses.